Building contractors are typically versed in a variety of construction techniques. Roofing is among specialty work done by building contractors. Some building contractors specialize in one particular area of construction. 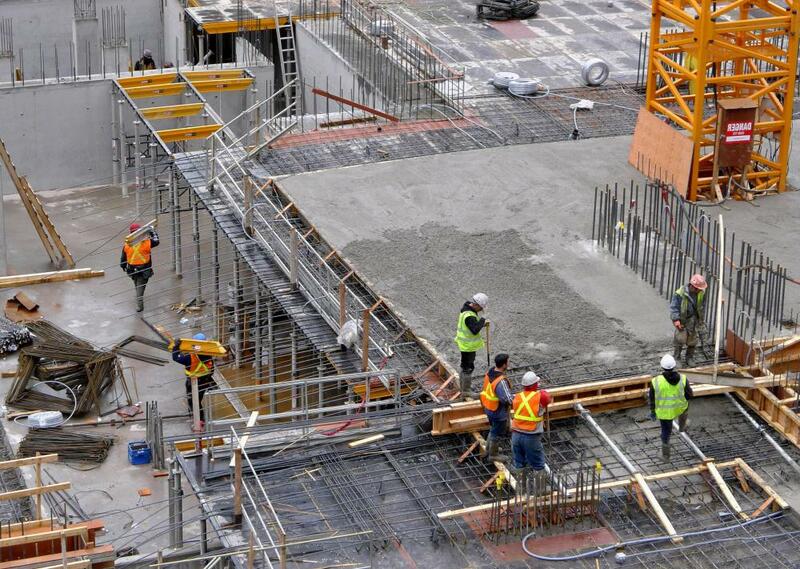 A building contractor may be required to oversee the work of several people at once. A building contractor might be hired to oversee the construction of a new home. 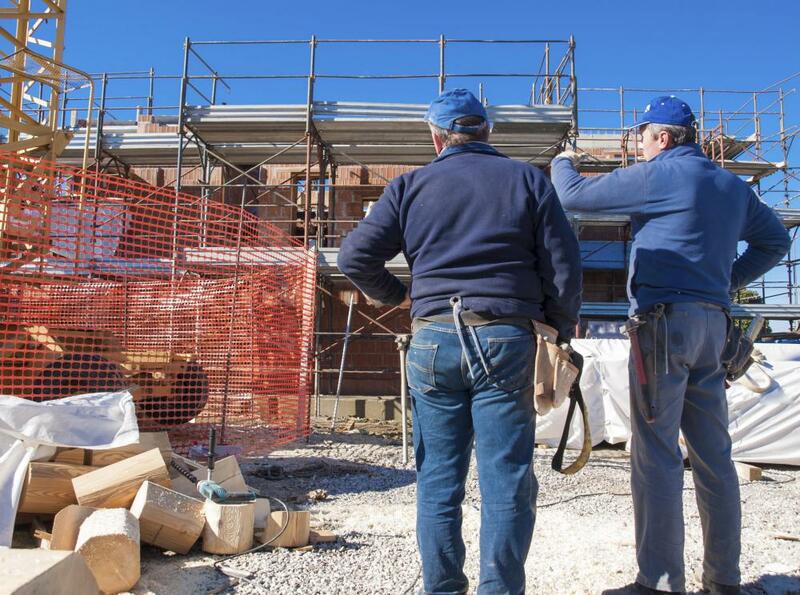 Building contractors oversee workers on a project. A building contractor sometimes partakes in the actual building process. 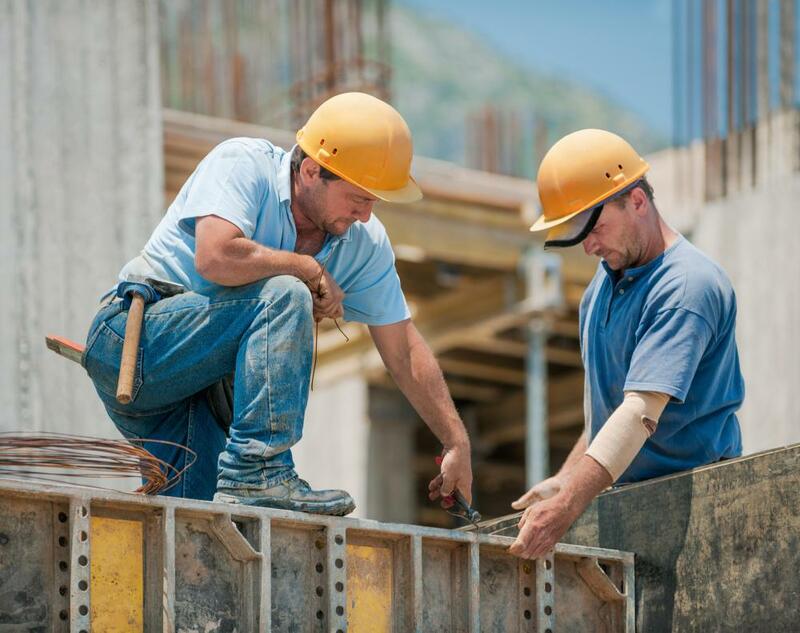 A building contractor is someone who places bids on construction projects, hires subcontractors to work on projects that have been offered, and sometimes partakes in the actual building process. It is his job to obtain building contracts, meaning someone hires him to oversee and participate in the construction of a residential or commercial building. Many contractors start out by doing most of the work themselves on smaller jobs, and then work up to bigger contracts by hiring subcontractors and employees. 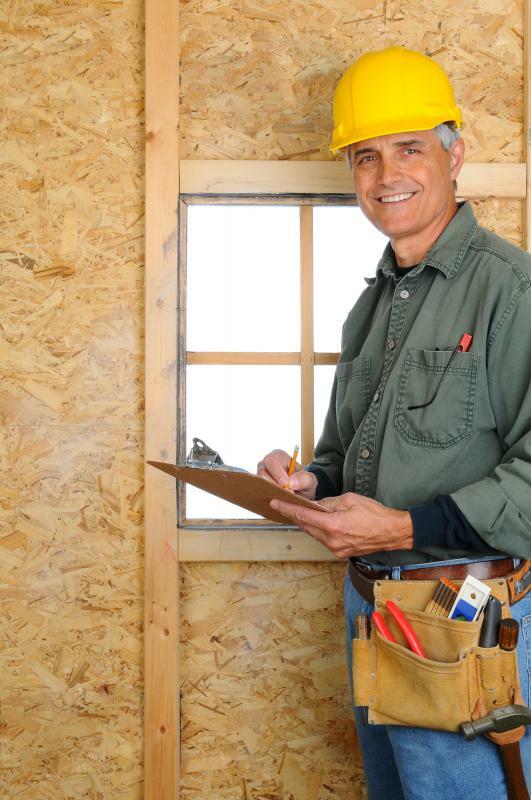 In order to become a building contractor, one must first take a test to become licensed. In some areas, schooling may be required in order to take the exam, although many locations still allow anyone to take the exam. Books are available for study purposes. Exams generally require a fee before they can be taken, and limitations or time restrictions may be imposed for those who fail the exam on the first try. This means that if someone does not pass the exam, he or she may have to wait for a set period time before taking it again. Once the exam is passed, the building contractor can begin gaining clients by placing bids on jobs. This means that several contractors will quote prices on the same job, along with any qualifications, and clients choose the one with the best price. Many clients will only hire those who have insurance on their work and any employees, along with things like worker’s compensation in the event of someone getting injured on the job. If a bid is won, meaning the client has chosen the building contractor to complete the work, he will then be responsible for overseeing the project. 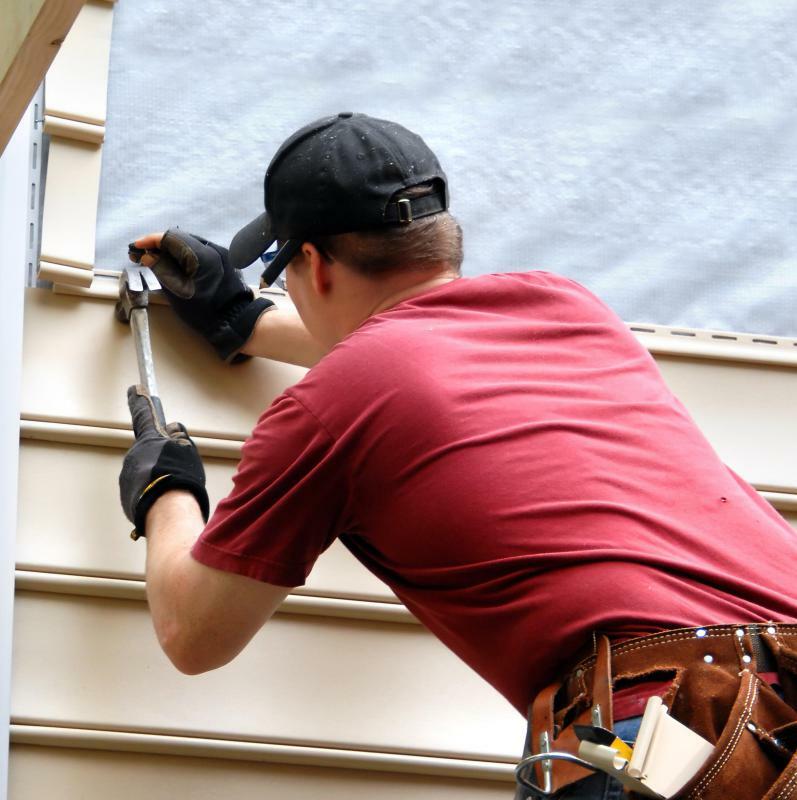 Some building contractors specialize in one particular area of construction, such as flooring, wiring, or roofing. Oftentimes this type of building contractor will be hired by an overseeing contractor to handle that particular portion of a job. This is generally known as subcontracting, meaning that one specialist is hired by the hired contractor. He is usually under the supervision of the head contractor rather than the main client. Becoming a building contractor requires a lot of responsibility. He is required to oversee the work of several people at once in many cases. Since he was hired by the client, if a subcontractor or employee makes a mistake, the contractor himself will be held accountable. This can cause some job-related stress, although it can be managed by building relationships with reliable subcontractors who have a history of good work. What Does a Subcontract Administrator Do? How do I Choose the Best Commercial Roofing Contractor? 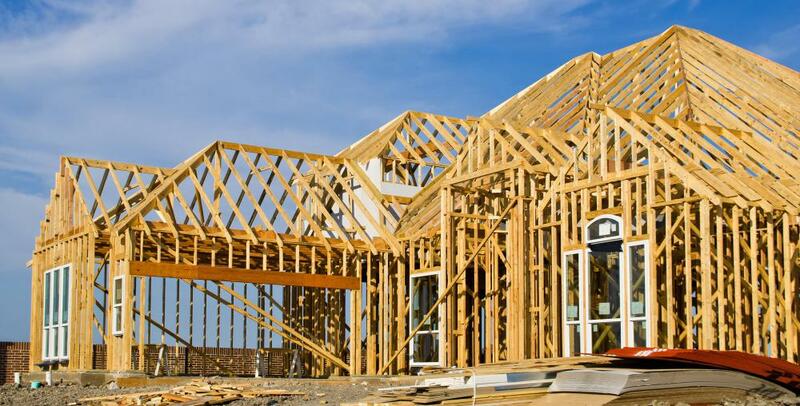 What are the Factors That Determine Home Building Prices? 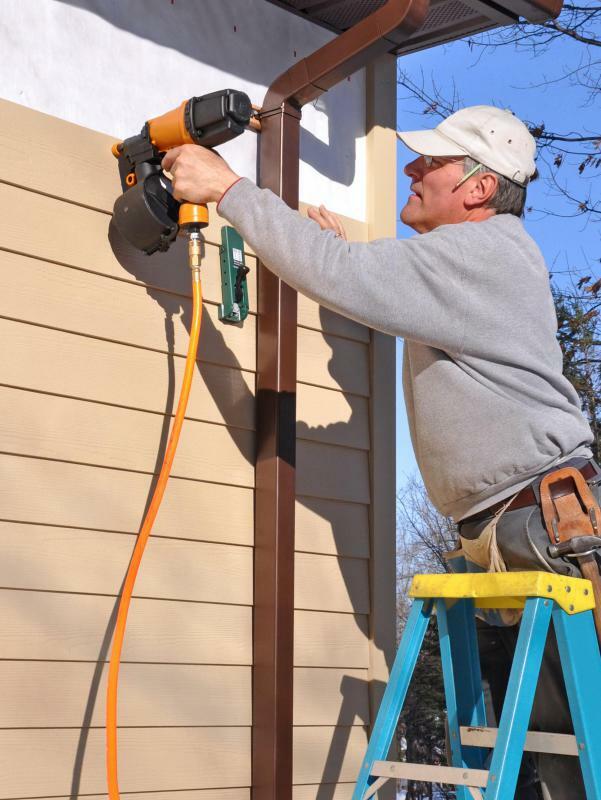 What does a Residential Painting Contractor do?